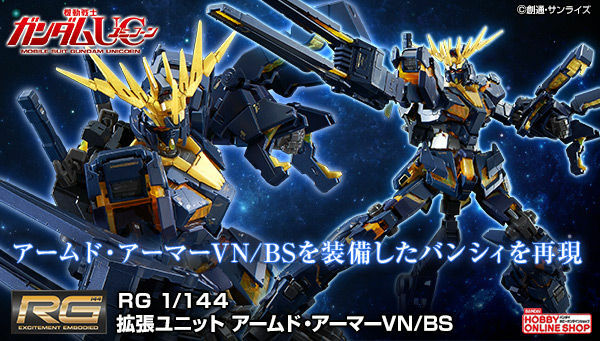 WHY IS THIS P-BANDAI GDI??? 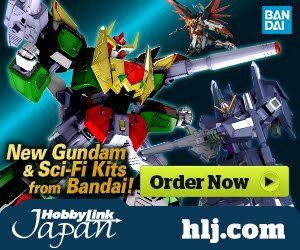 This has gotten way, waaay out of hand. 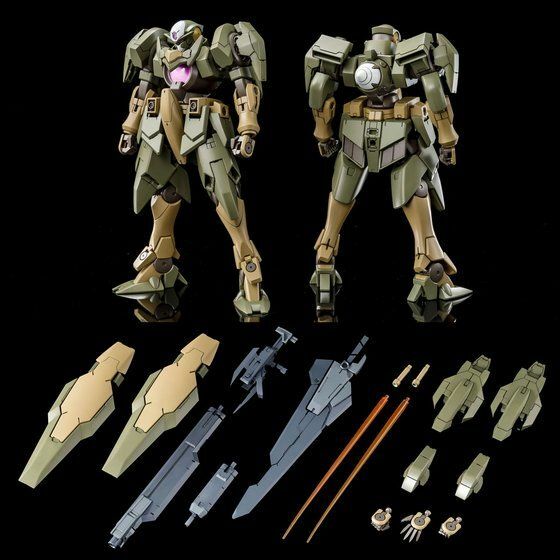 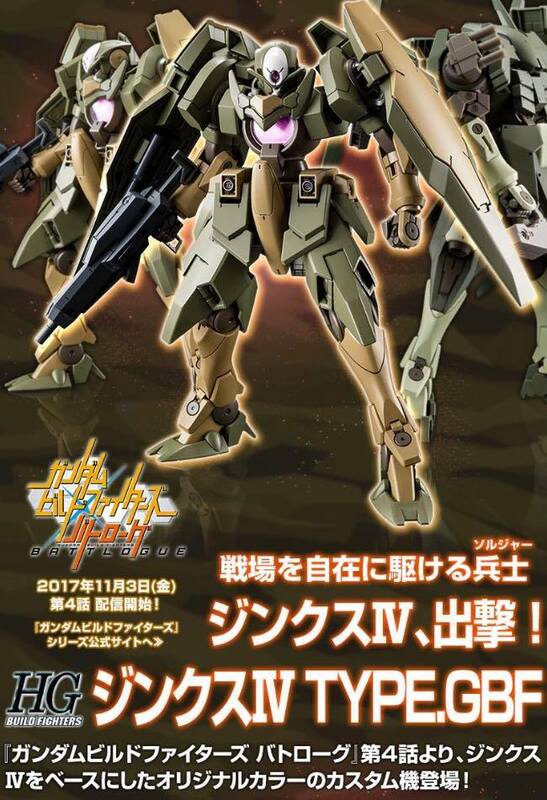 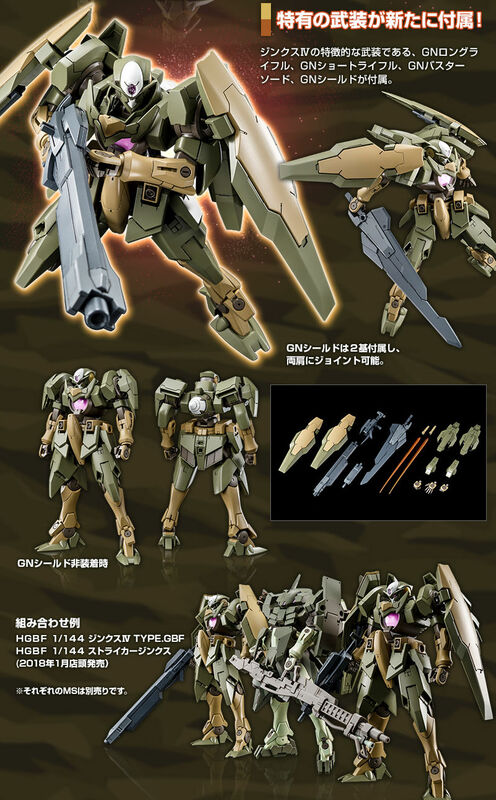 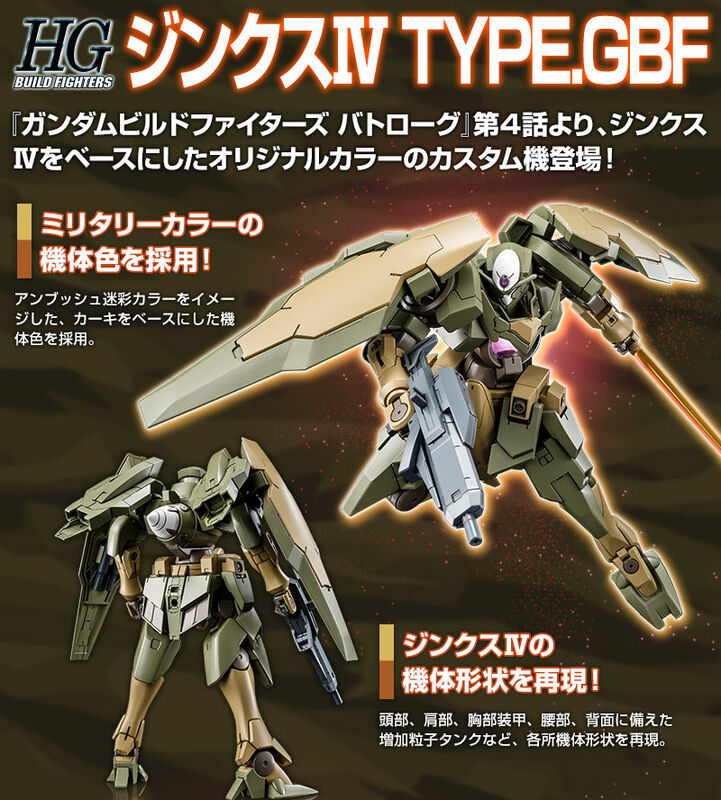 P-Bandai'ing this kit makes absolutely NO sense. 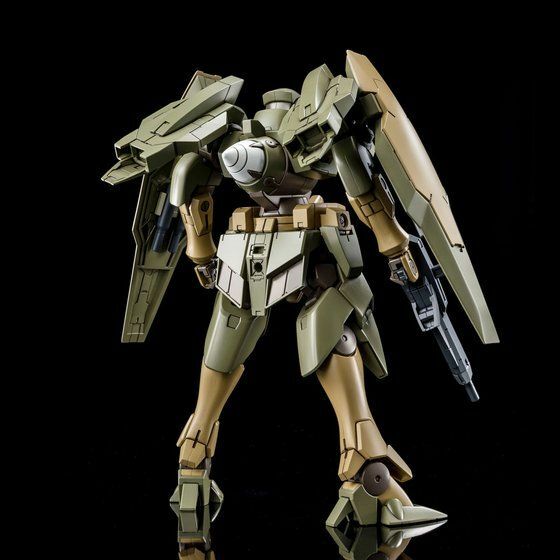 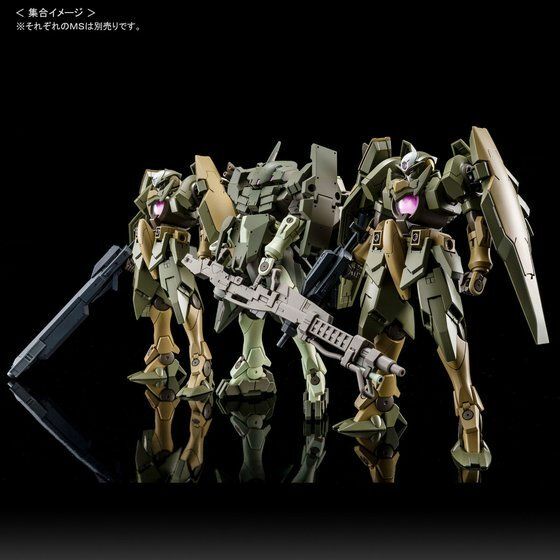 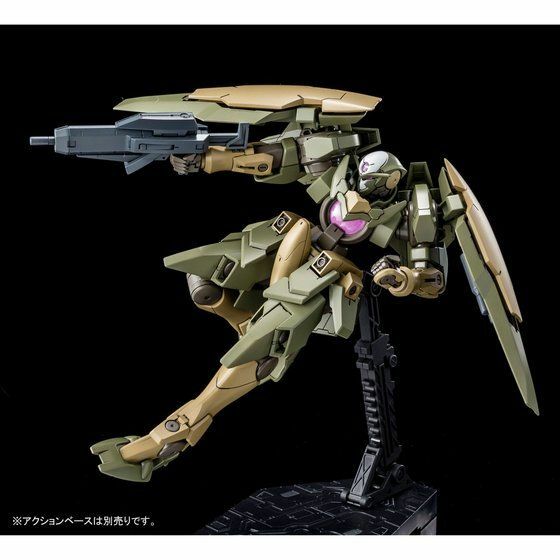 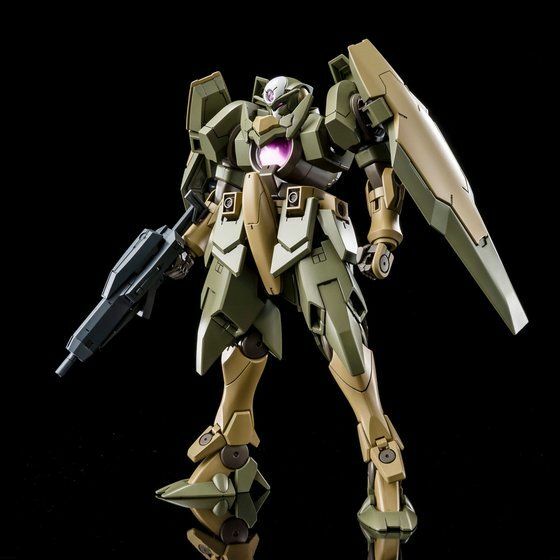 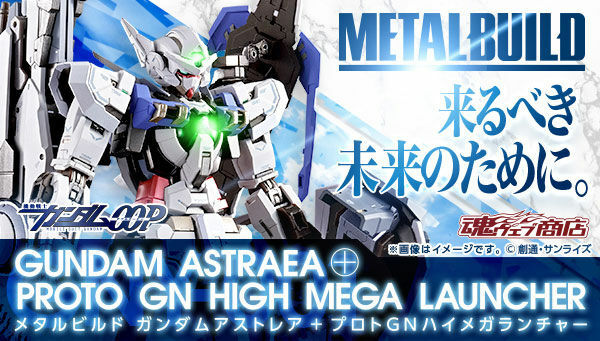 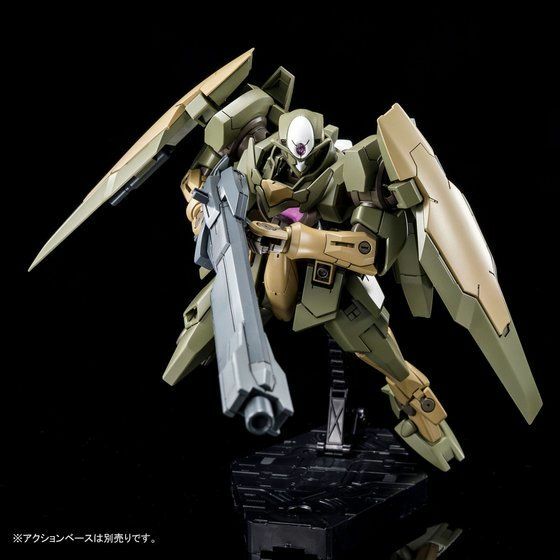 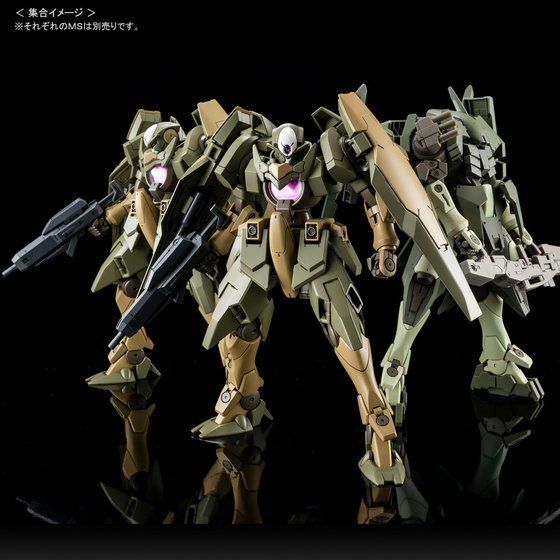 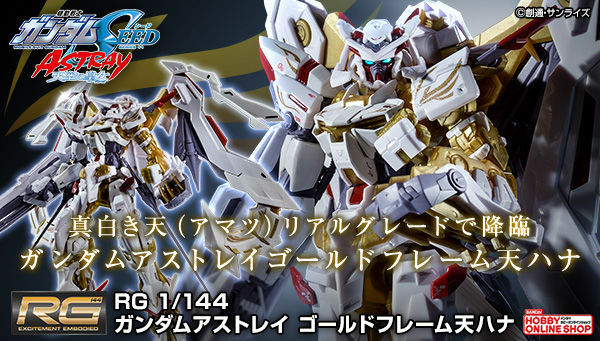 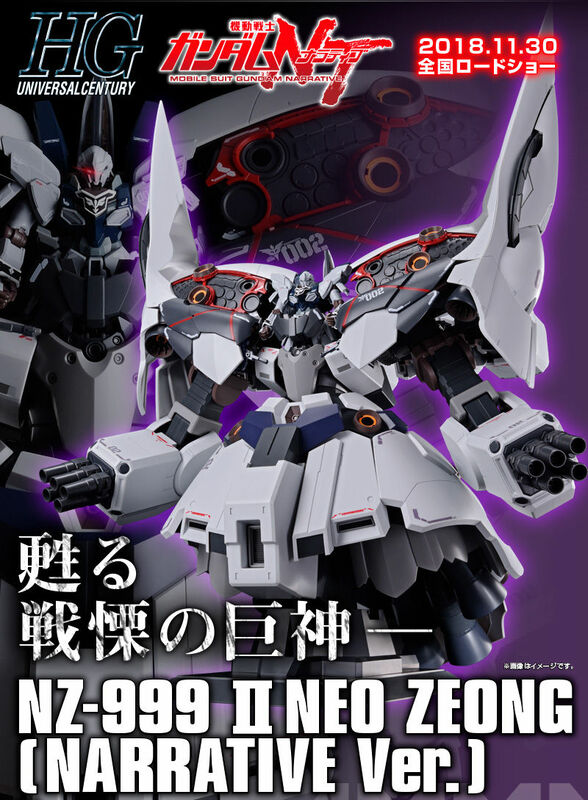 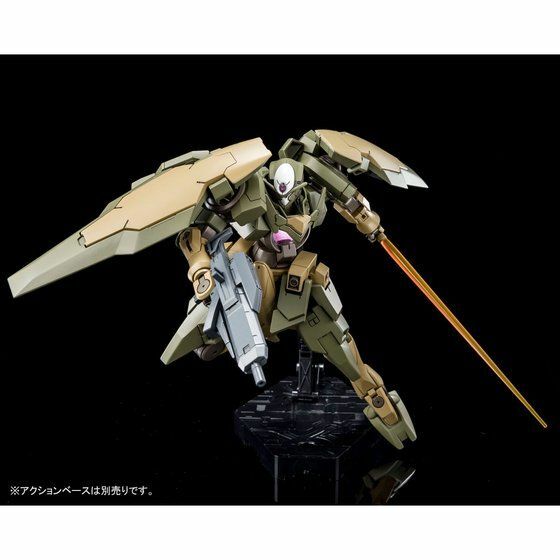 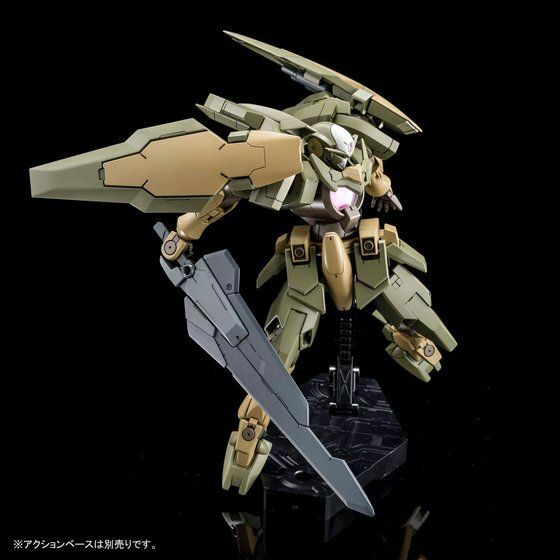 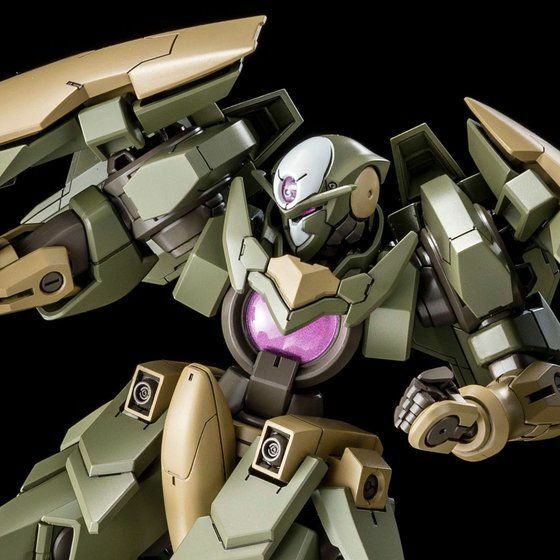 It's about time, I don't care if it is P-bandai I'm buying it. 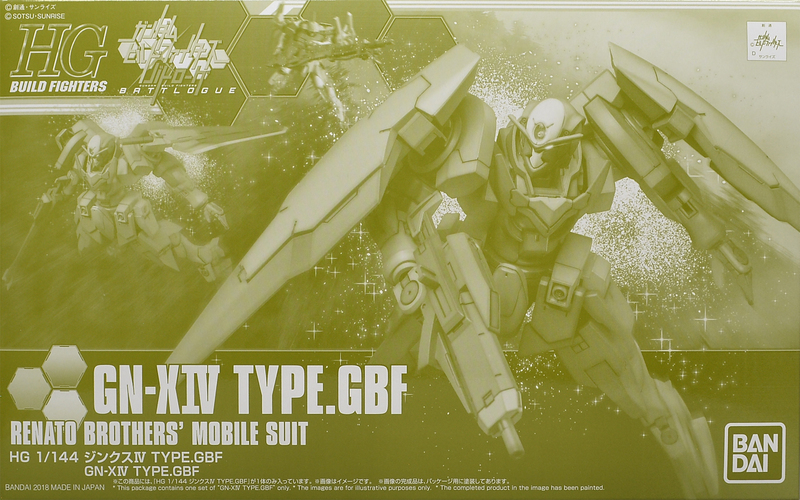 I've waited a literally prayed for this kit and now those prayers have been answered.